Check it out. I wrote a feature for the Publican’s Morning Advertiser. 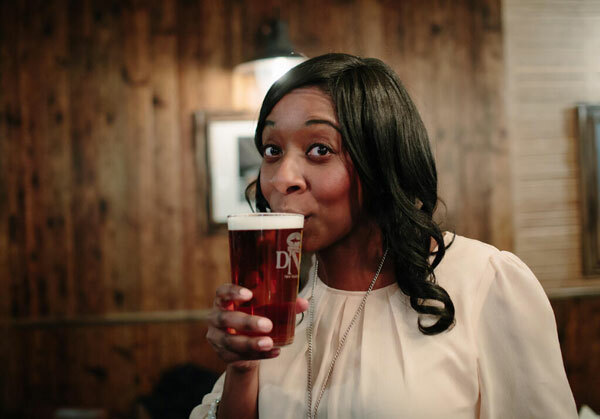 It’s packed full of tips for licensees who want to organise a beer tasting. In the article I explain the things I personally take into consideration when planning my events. By no means exhaustive, but a few pointers for the adventurous landladies and landlords out there who might want to have a go at getting customers all fired up about beer! Woohooooo!! !